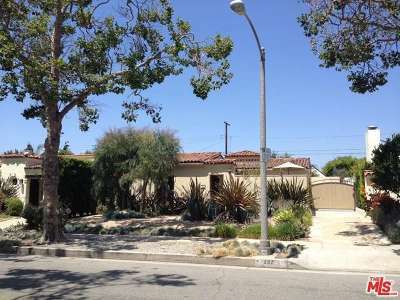 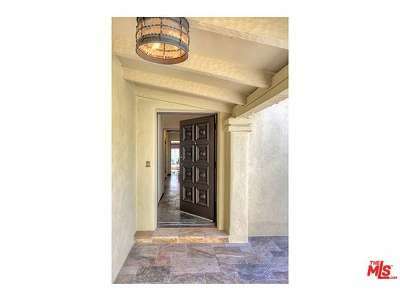 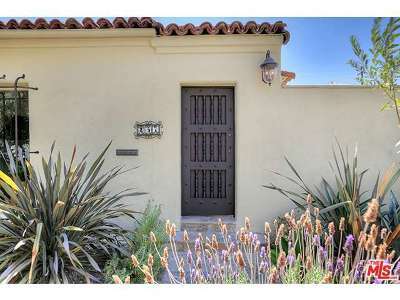 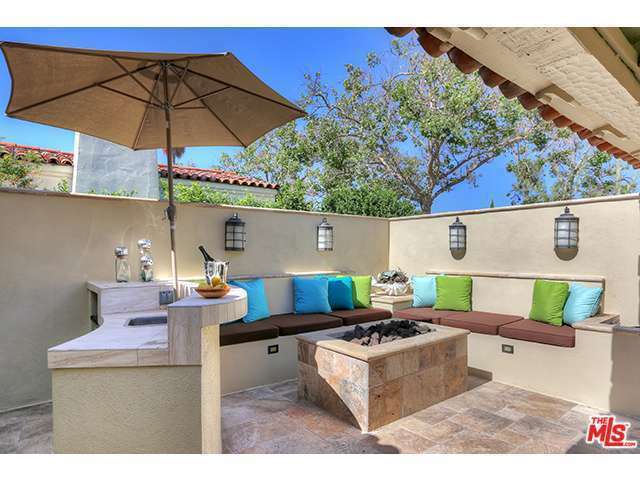 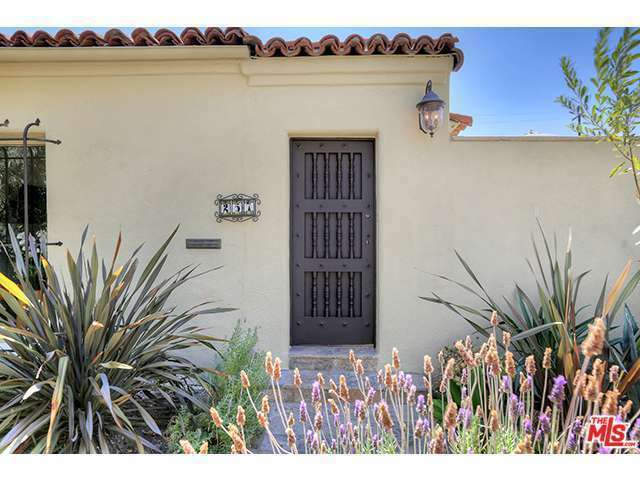 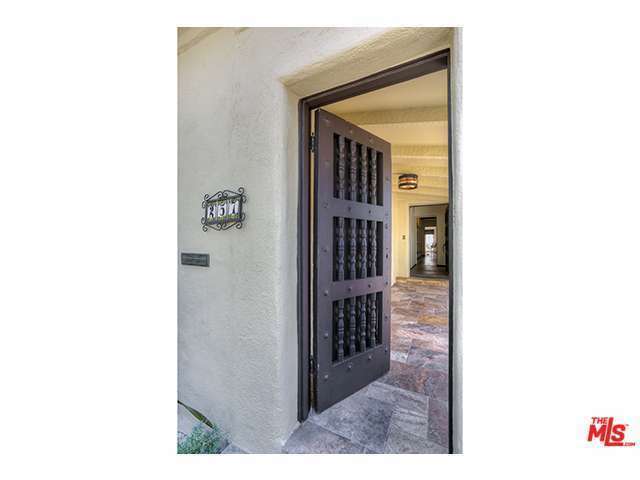 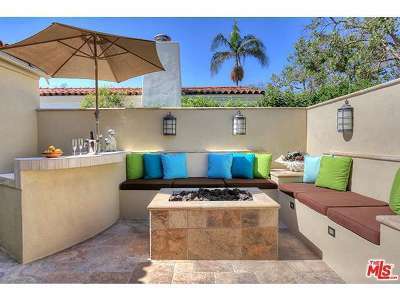 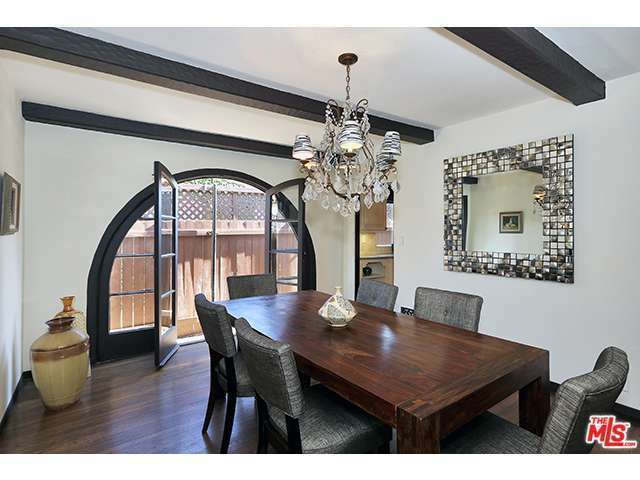 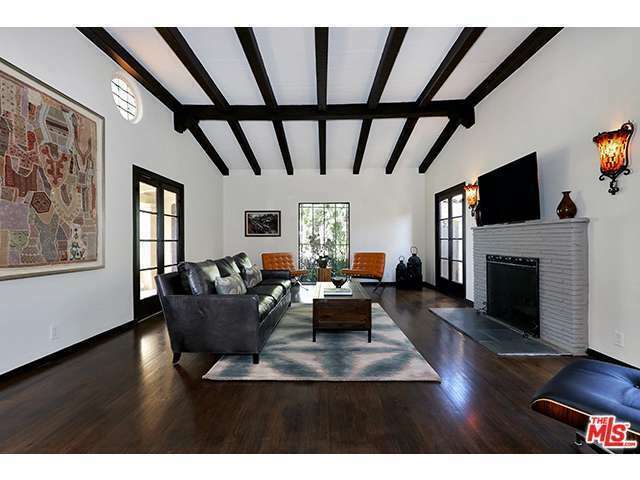 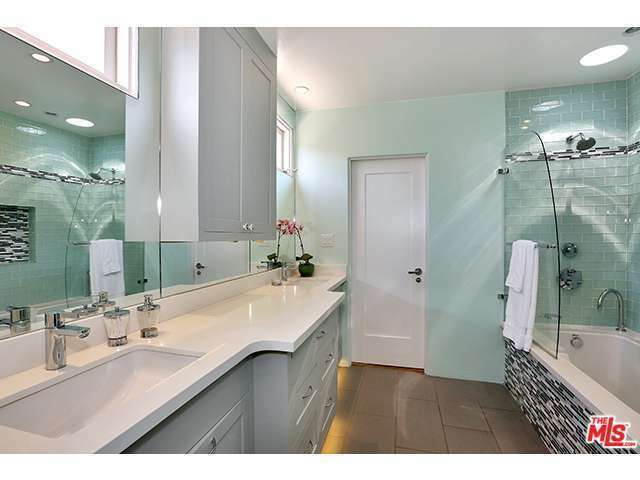 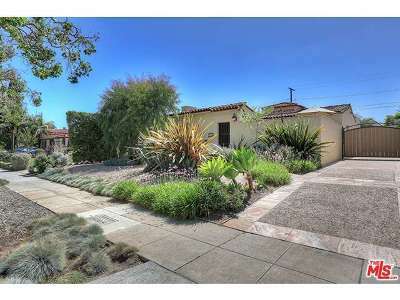 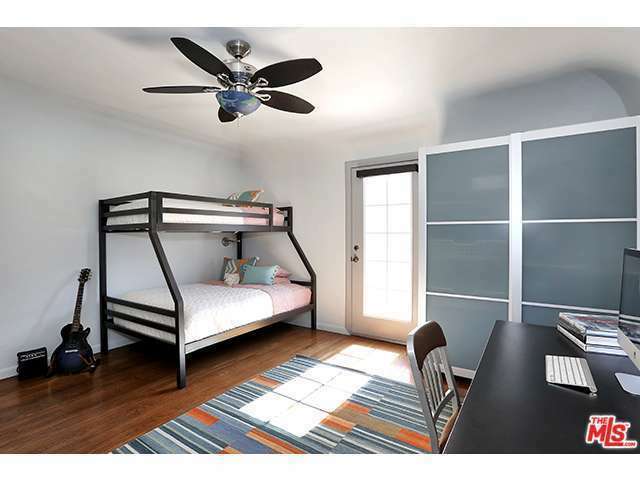 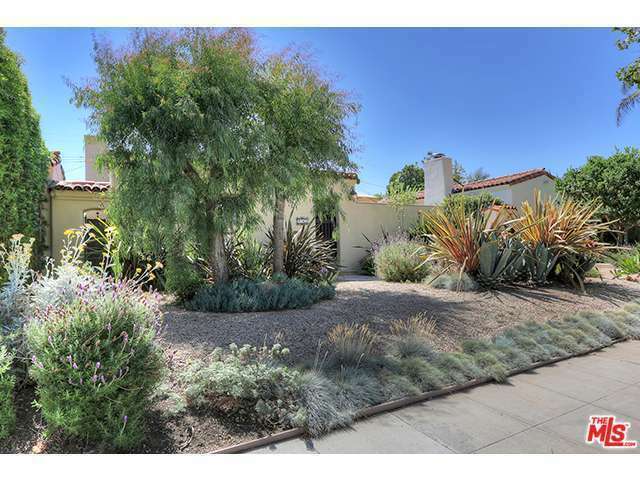 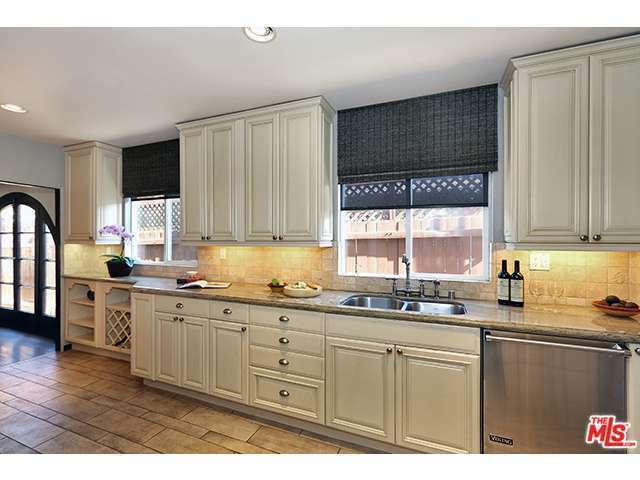 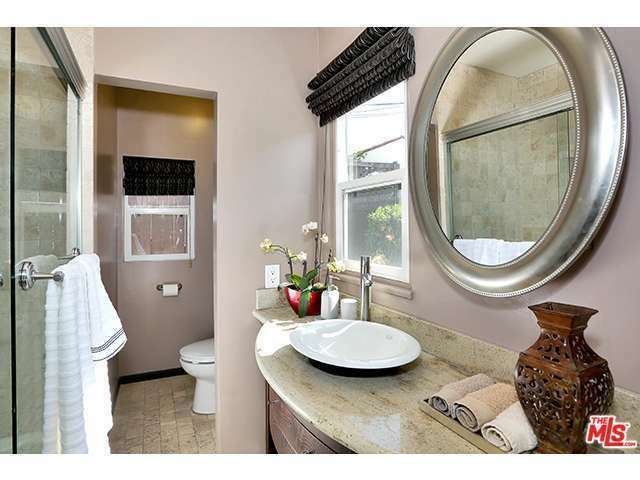 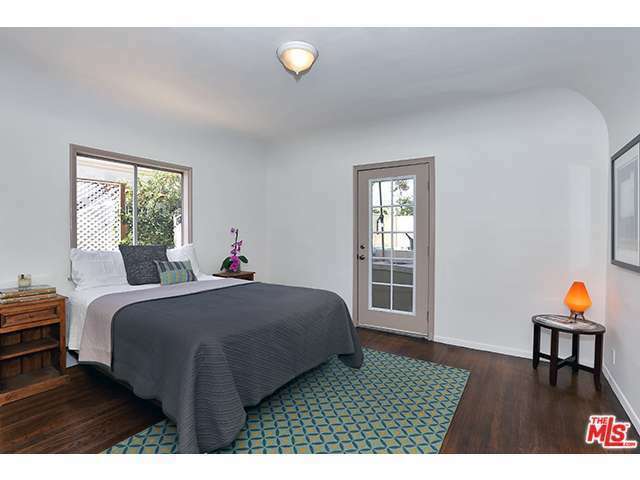 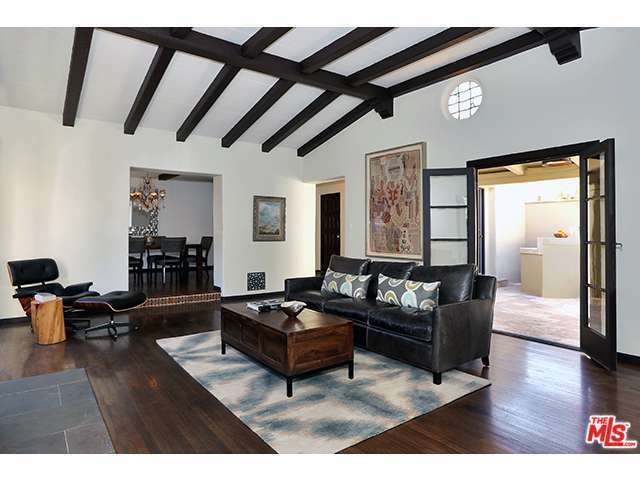 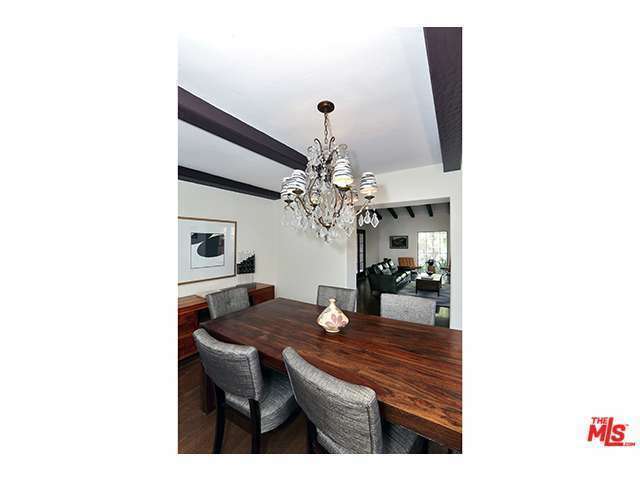 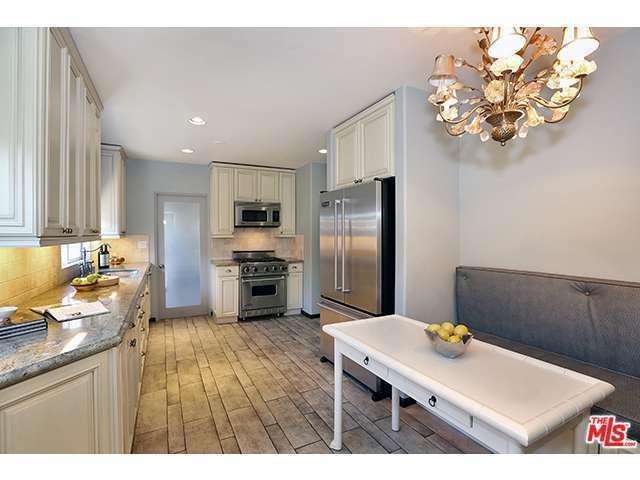 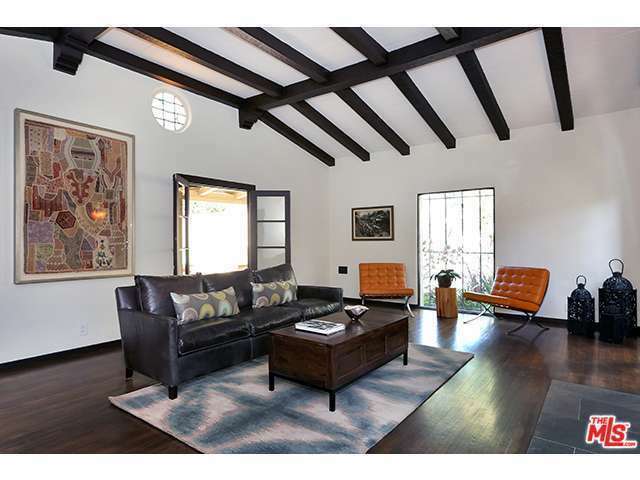 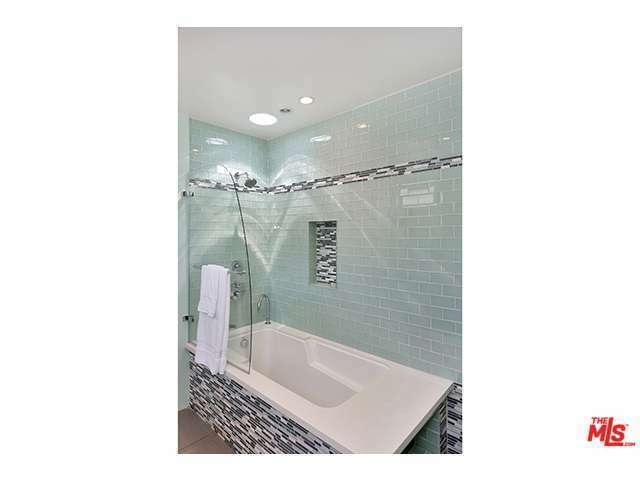 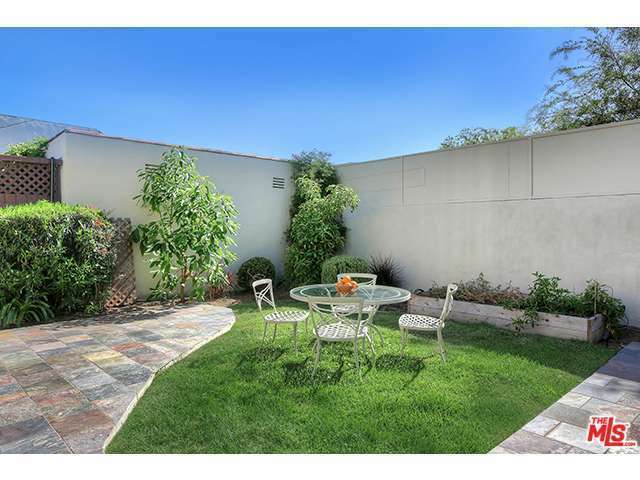 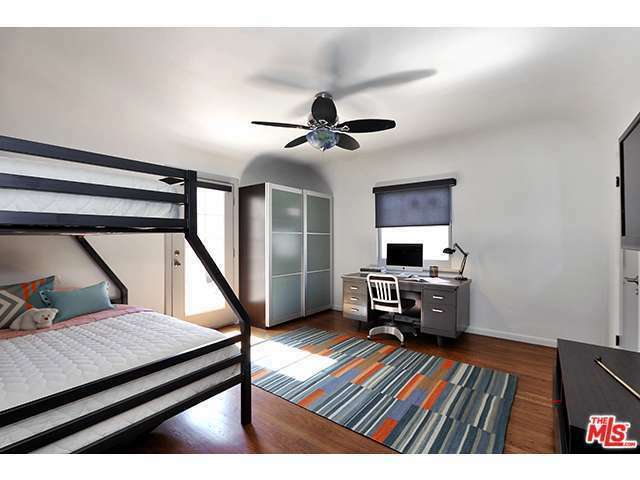 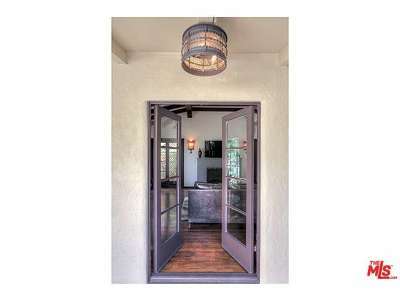 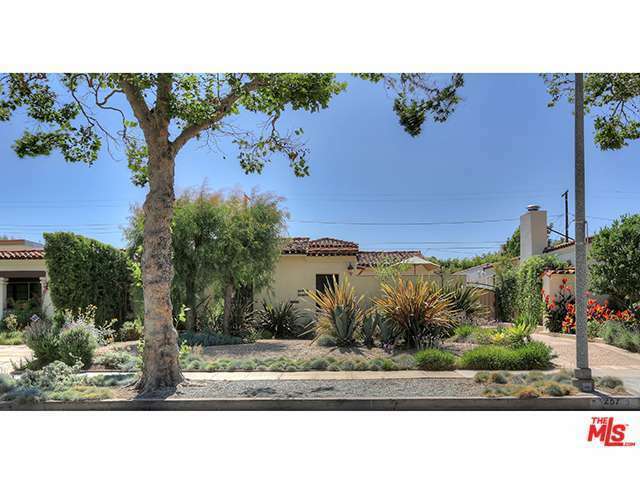 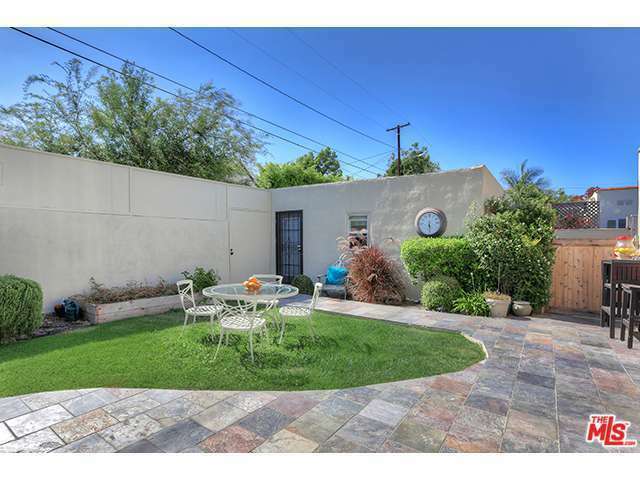 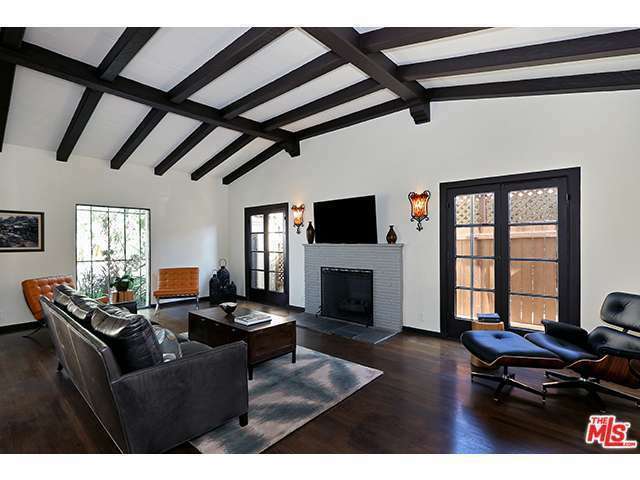 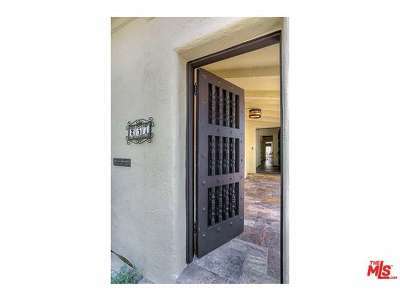 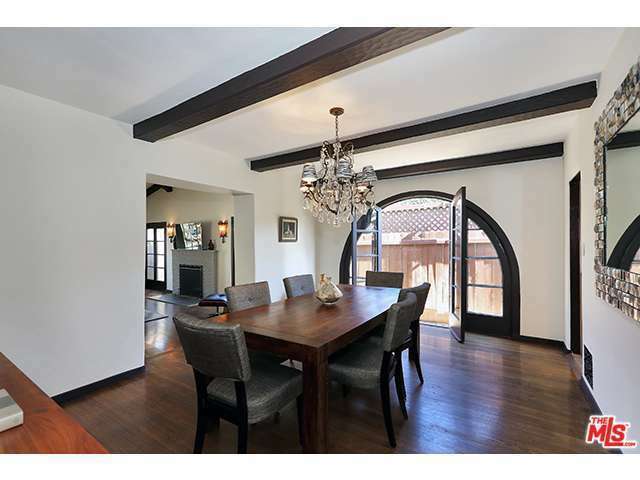 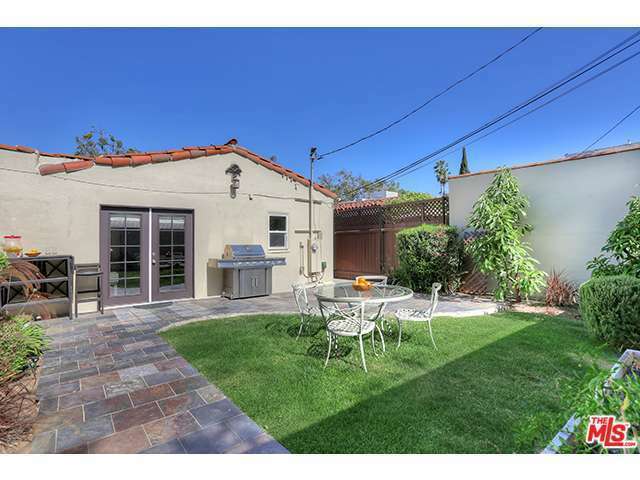 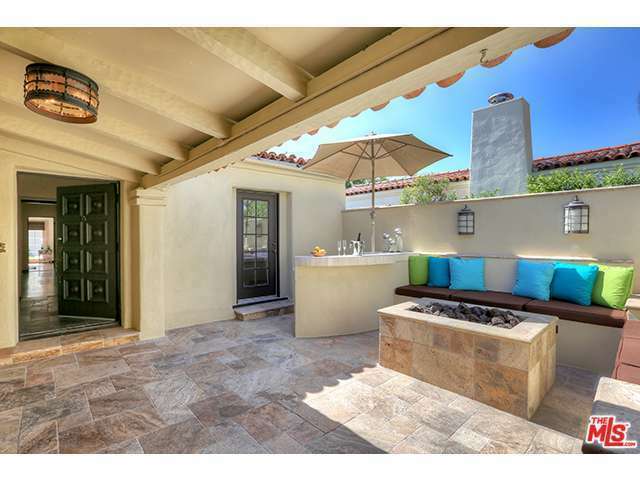 Gorgeous fully remodeled Spanish home in central Beverly Hills location. French doors open to a front private patio with built in benches, wet bar and fire pit for entertaining the most discerning guests. 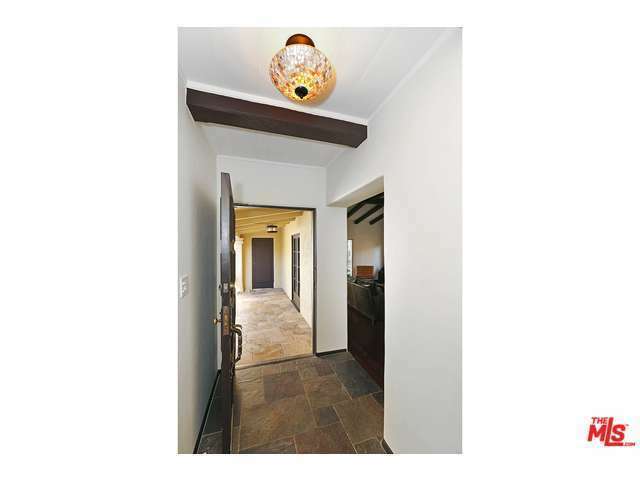 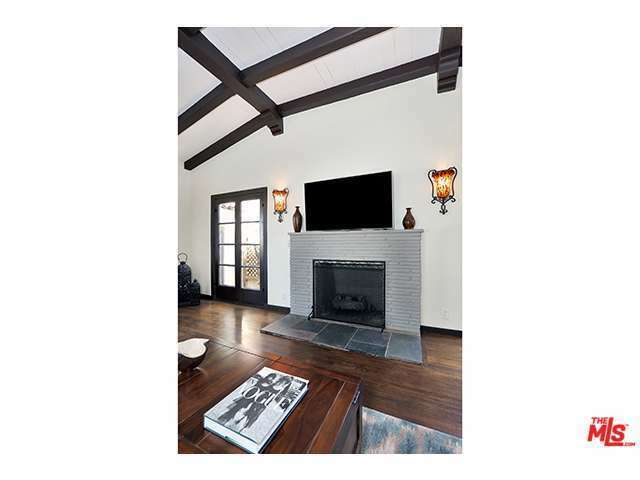 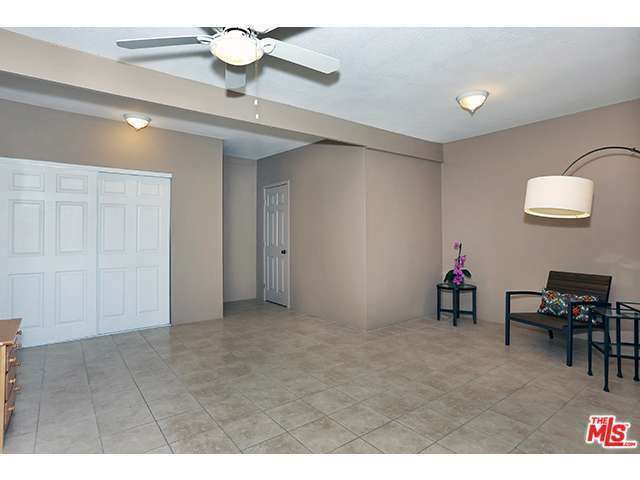 Step-down living room with high ceilings and beams, formal dining room, working fireplace, remodeled eat in kitchen with stainless steel Viking appliances. 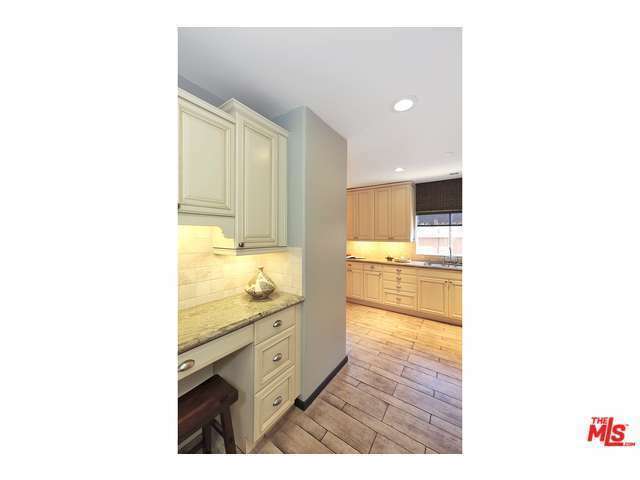 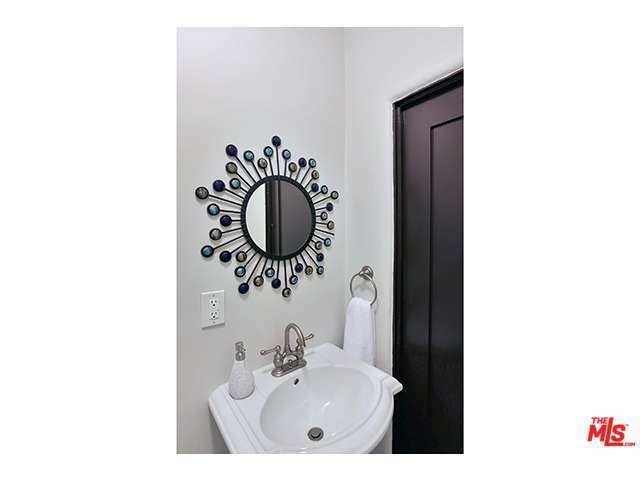 Hardwood floors throughout, remodeled bathroom with heated floor, skylight, powder room, California basement, and private laundry room. 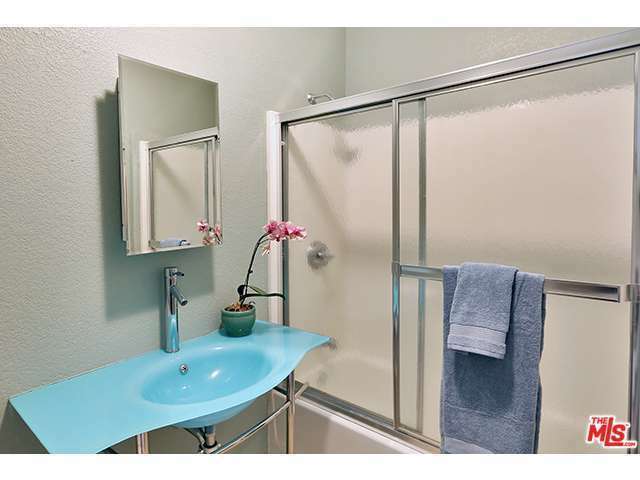 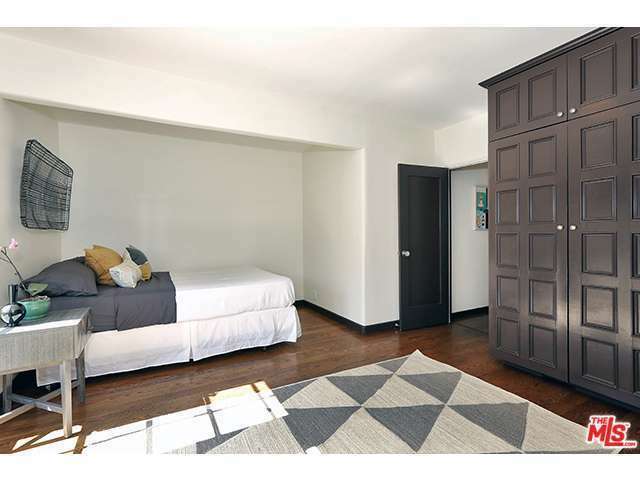 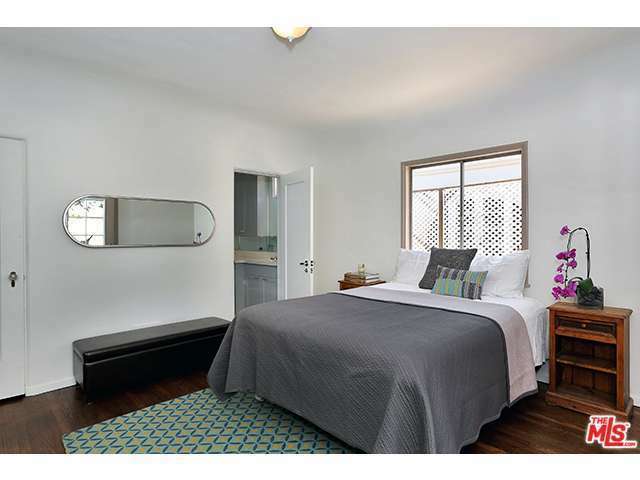 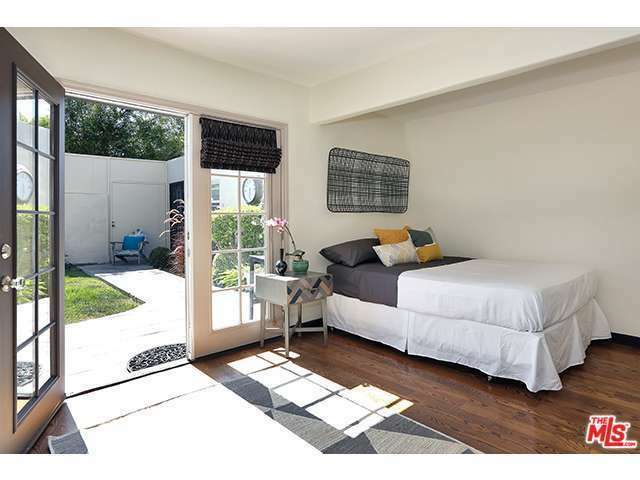 French doors open up to a private back yard with spacious non-permitted guesthouse and full bathroom. Drought resistant front yard on drip system. 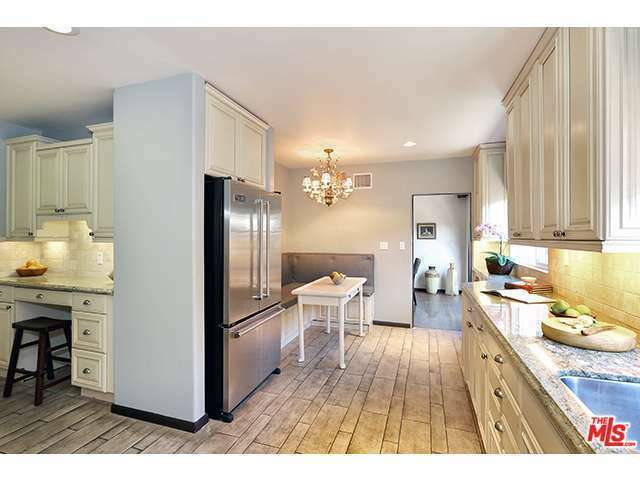 If you are looking for a turnkey house with the charm of the past and the modernity of today, close to businesses and public school, do not look any further.